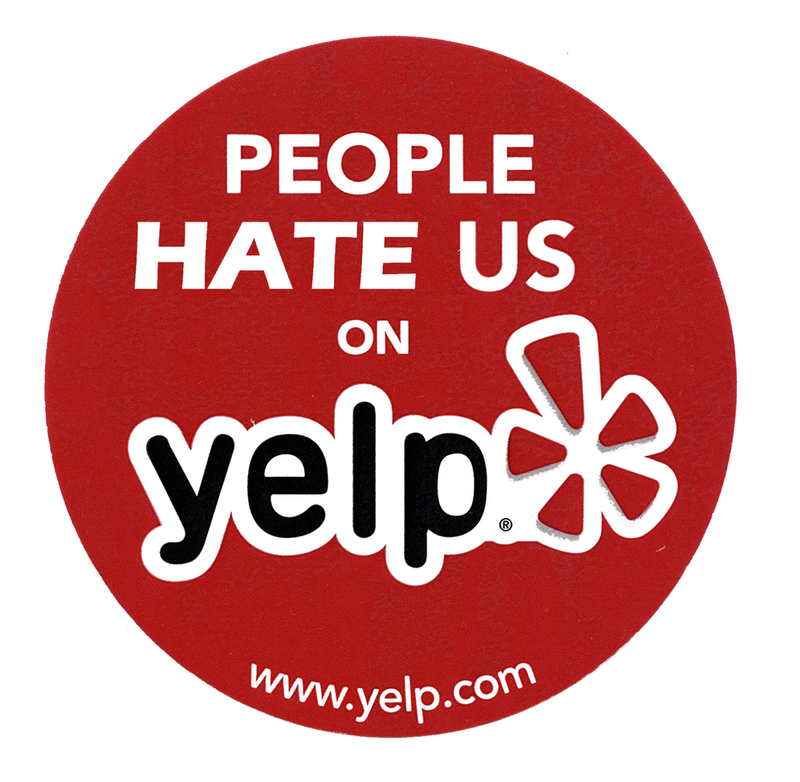 Got a Negative Yelp Review for Your Restaurant? Here’s what to do. . . .
Panic! No, we didn’t mean that really. Don’t panic. Negative Yelp reviews aren’t the end of the world. Every restaurant gets them, whether that’s because a server called in sick at the last minute and service was slow or because the customer just wants to complain (we know, it happens). So, how do you react? Here’s what you should (and shouldn’t) do to improve your reputation. Let’s say the negative review was from a super picky customer who was never going to be satisfied. How do you respond in that case? The same as above (though you may choose not to invite them back for a discount). Here’s an example of how not to respond: “Jane, you asked for your steak to be medium rare and then when the waiter brought it out you said it was pink in the middle and sent it back. We tried three more times and you kept sending it back, all while our other customers waited for their meals. You took up too much of our time and were rude to the waitstaff.” Sure, this may be true, but it won’t win you any friends online. You should also avoid a back-and-forth battle with the customer. If you apologize in a polite manner and they respond negatively, it’s okay to ignore them. People reading the Yelp reviews will see that you have tried. Remember, no good will come from ranting at your negative reviewers on Yelp, but a negative review can be turned around with some good customer service. If the Yelpers are complaining that you don’t have a website, check out Appetas. We create restaurant websites in minutes.